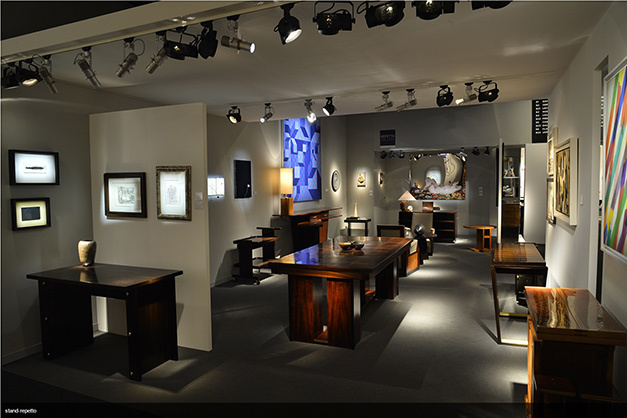 Repetto Gallery is glad to announce its participation at the tenth edition of PAD London, Art & Design. Repetto Gallery will exhibit at the booth A22 with works by Alberto Burri, Pier Paolo Calzolari, Gianni Colombo, Piero Dorazio, Lucio Fontana, Fausto Melotti, Giorgio Morandi and Michelangelo Pistoletto, together with a selection of Polaroids by Nobuyoshi Araki, Peter Beard and Luigi Ghirri. During the same week, Repetto Gallery will organise the preview of the upcoming exhibition Metamorphosis: the alchemist of matter – A point of view on Arte Povera. The opening will start on the 4th of October from 12PM.